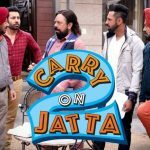 The new collaboration of Punjabi superstar Gippy Grewal and the very promising director Smeep Kang, Carry On Jatta 2 has registered a fantastic opening week. 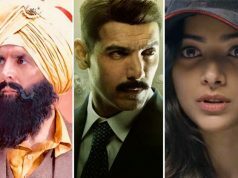 After a record-breaking weekend, it remained strong throughout the weekdays and registered the highest first-week collection of all time in Punjabi cinema. 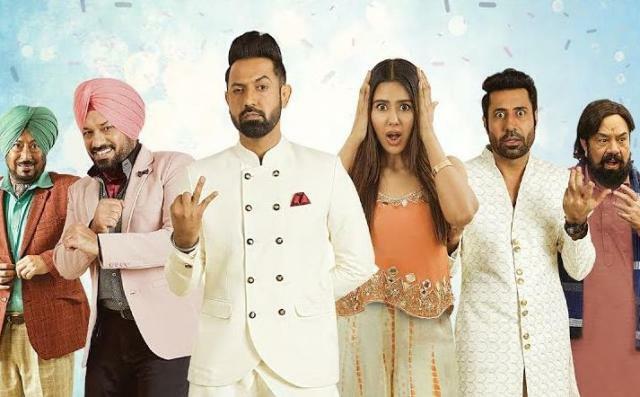 The Punjabi romantic comedy Carry On Jatta 2 is the second installment of the franchise Carry On Jatta that was begun in 2012. Due to high star power and recall value, it was released with huge buzz and as expected got succeed to entertain all the viewers. For its solid entertainment dose, the film has received very positive reviews from the critics globally. Being one of the much awaited Punjabi films of the year, White Hill Studios’ presentation opened on an outstanding note and registered the best opening of all time in Punjabi cinema. 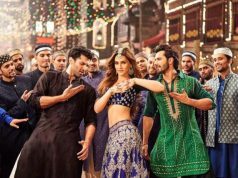 By picking up well over the weekend, it did the business of 13.15 crores gross, that included 3.67 crores on Friday, 4.26 crores on Saturday, and 5.22 crores on Sunday. Then on weekdays as well, Carry On Jatta 2 remained rock-solid due to a super-positive word of mouth. On Monday, it faced a drop of only 7% than Friday and minted the amount of 3.41 crores gross. With further decrements in footfalls, it grossed the amount of 2.90 crores on Tuesday and 2.50 crores on Wednesday. On the next day i.e. 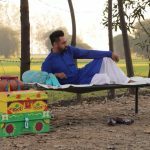 Thursday, Gippy Grewal & Sonam Bajwa starrer garnered the business of 2 crores and raised its one week total collection to 23.96 crores gross (17.25 crores nett) at the domestic box office.